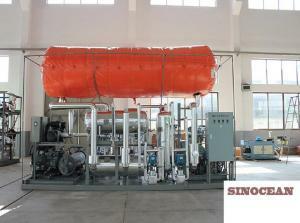 Zhengzhou Sinocean Industrial Limited is focused on co2 industries. From CO2 production, CO2 recovery, CO2 storage to Dry ice production, we have a complete solution for our customers from all over the world. 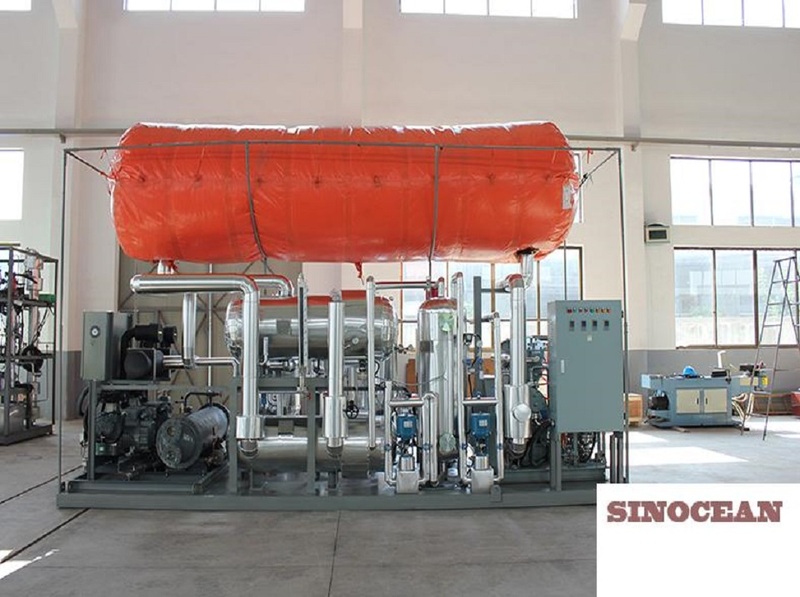 Sinocean CO2 Production and CO2 Recovery System are able to produce high-purity CO2 for bothl industrial and food areas. 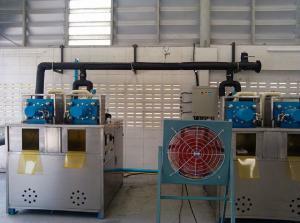 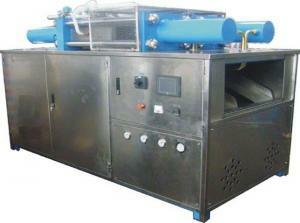 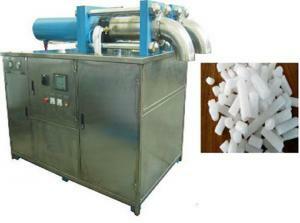 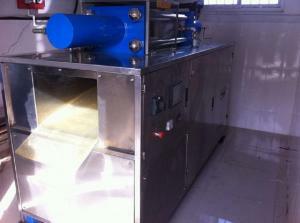 and co2 revert recovery system will reduce your dry ice production cost up to 50%. 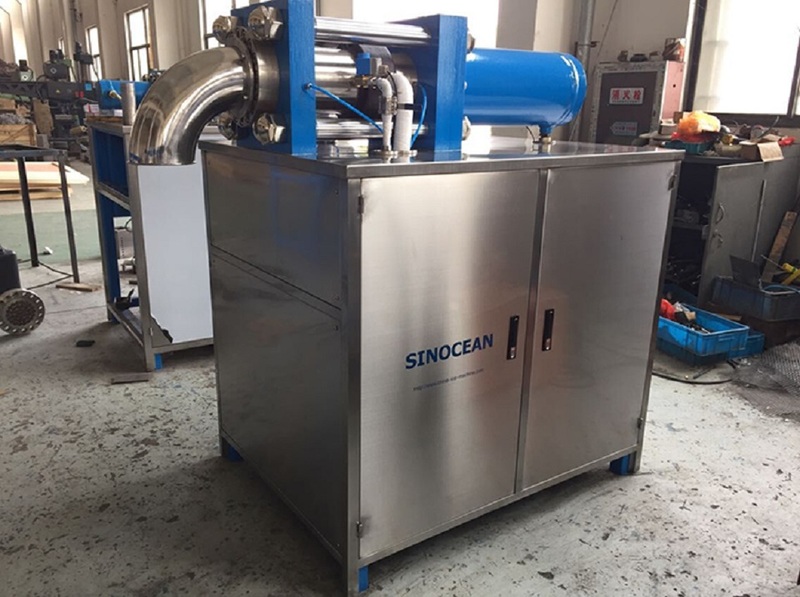 sinocean can help build inhouse dry ice production which will efficiently save your money on buying and transort dry ice. 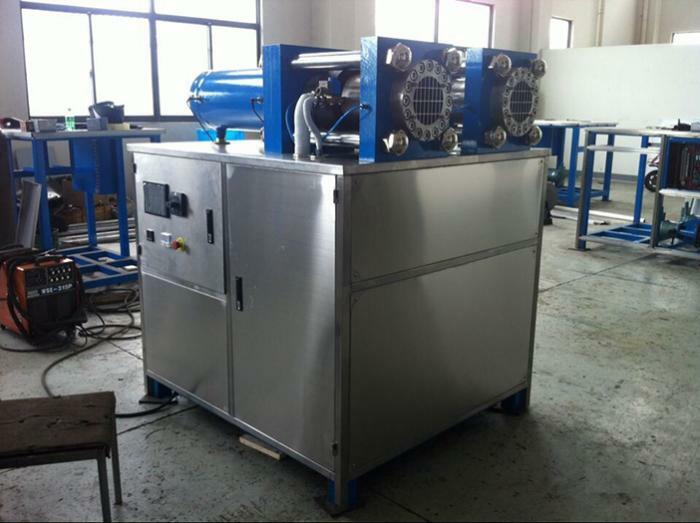 new and fresh dry ice will bring your benefit soon. 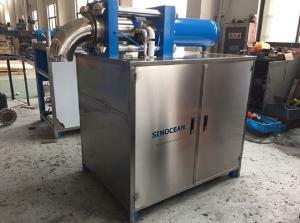 Sinocean always offer best price for our customer. 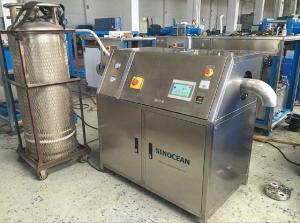 Sinocean products are fully tested for qualification before dispatch. 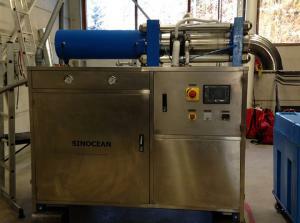 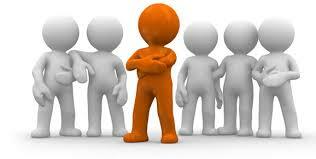 Sinocean provides customers speedy and effective service. 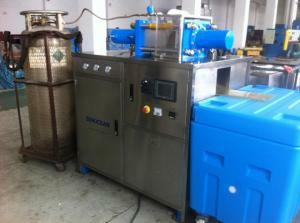 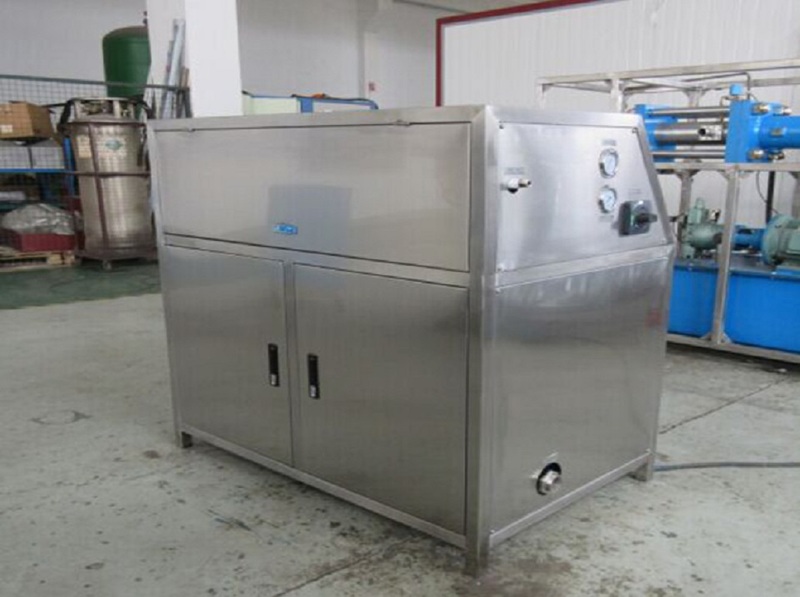 Sinocean dry ice machine is good quality with competitive price and better service. 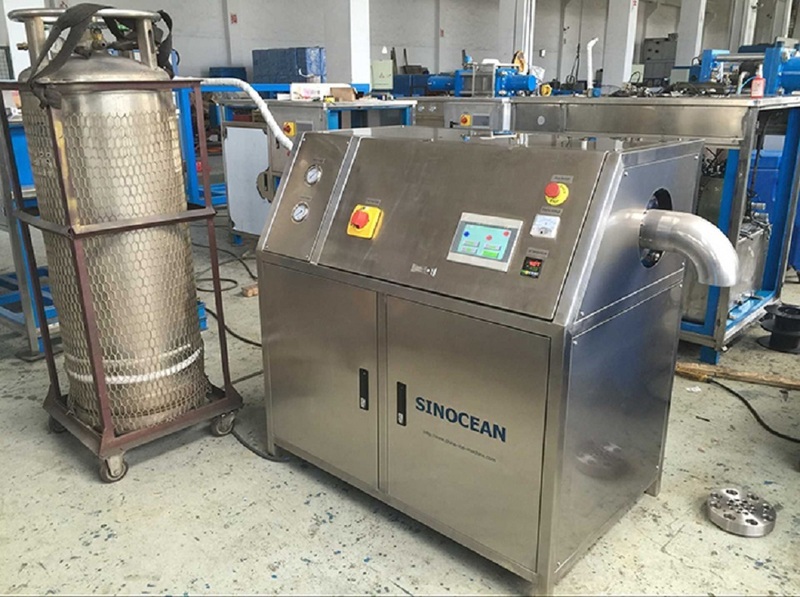 It is a happy business cooperation with sinocean industrial limited. 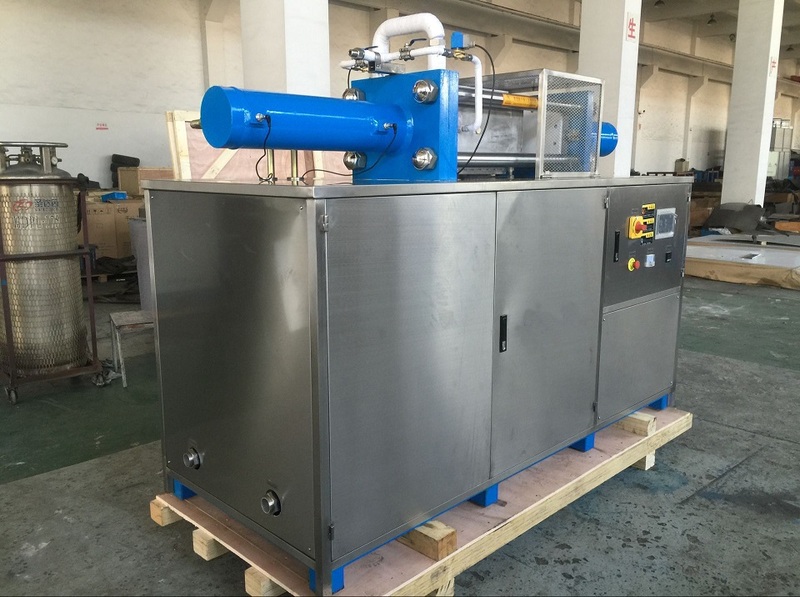 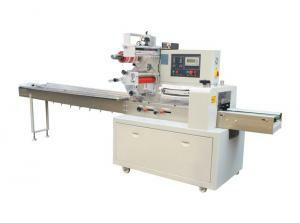 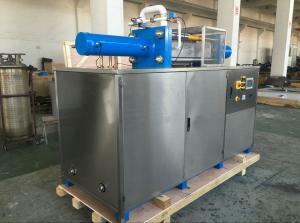 We bought a JH200 dry ice pelletizer which produces 3mm dry ice pellets for our dry ice blasting application. 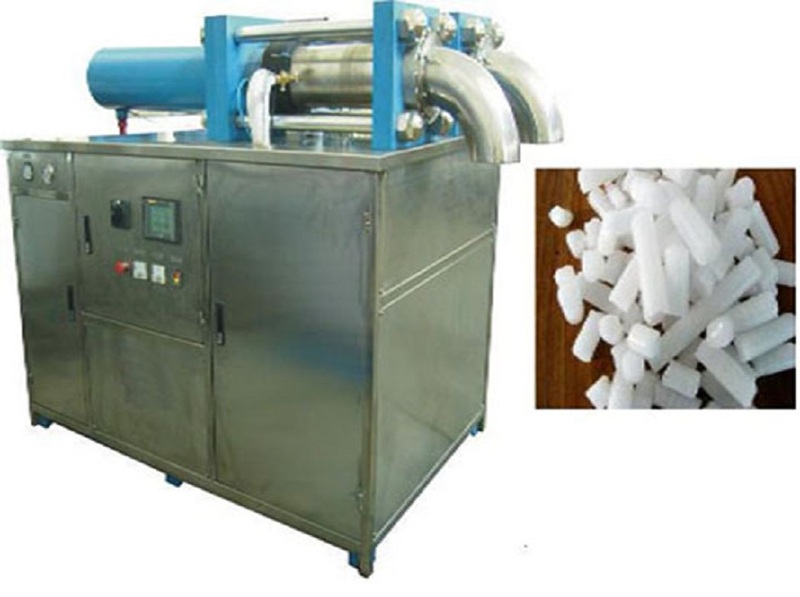 The dry ice is pure and hard, suitable for our use. 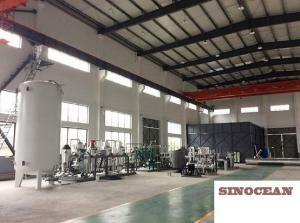 No 238 South Tongbai Road, Zhengzhou City, China.